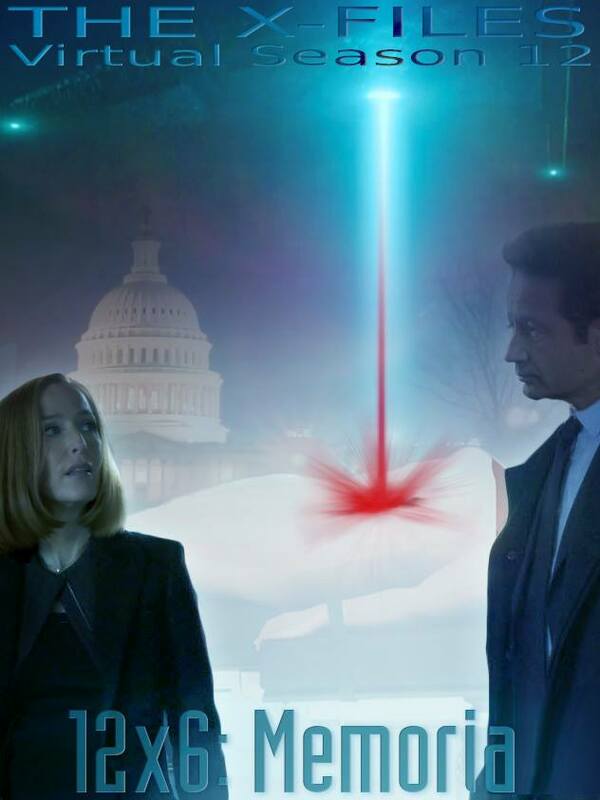 Synopsis: Mulder and Scully investigate a U.S. Senator’s claims of alien abduction while Doggett finds new clues in the search for Reyes. I love the reference to characters that are not so easy to remember, as Senator Matheson, a treat to hard-core fans who have revisited the show several times! SPOILER. 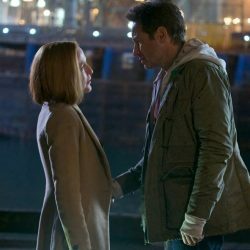 I like a lot how the search of both Mulder and Scully, and Dogget, is connected at the end, and I think the last scenes are very exciting! So happy to see that it is TO BE CONTINUED! Thanks, David! I hope you like part 2! That’s high praise, sir. Thank you! Very interesting take on the legacy of Senator Matheson, a character that I’d hoped would’ve shown up in Season 10 or 11. I liked that you incorporated Tad O’Malley into the story, too. A nice touch. I always like it when two storylines dovetail together in a natural way and this story feels very organic, in that sense. 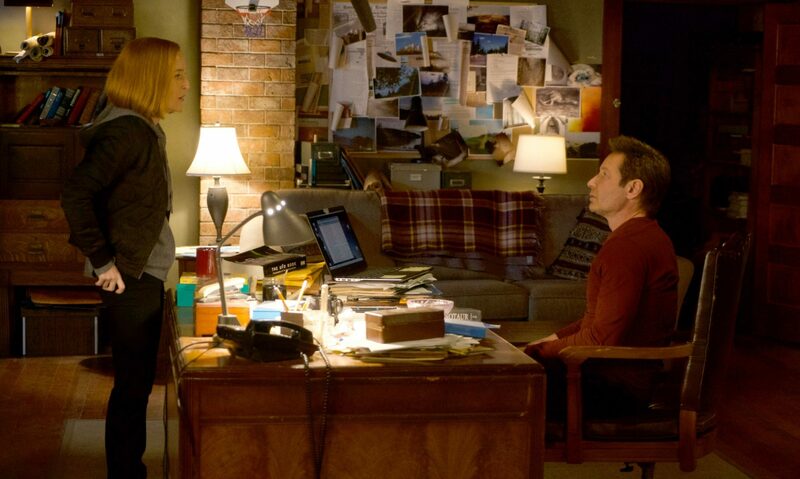 This was an enjoyable set-up episode.